A new sports collar has been designed by Aexos to help reduce concussion -related injuries, aptly named Halo the advance compression collar has been designed to remain soft and flexible but stiffens during impact to slow the rate of whiplash. Watch the demonstration video below to learn more about the advanced exoskeleton system which is this week launched via Kickstarter with the aim of raising CAD$100,000 over the next 35 days to make the jump into production. “HALO is a revolutionary step forward in the reduction of whiplash injury and concussion in contact sports. 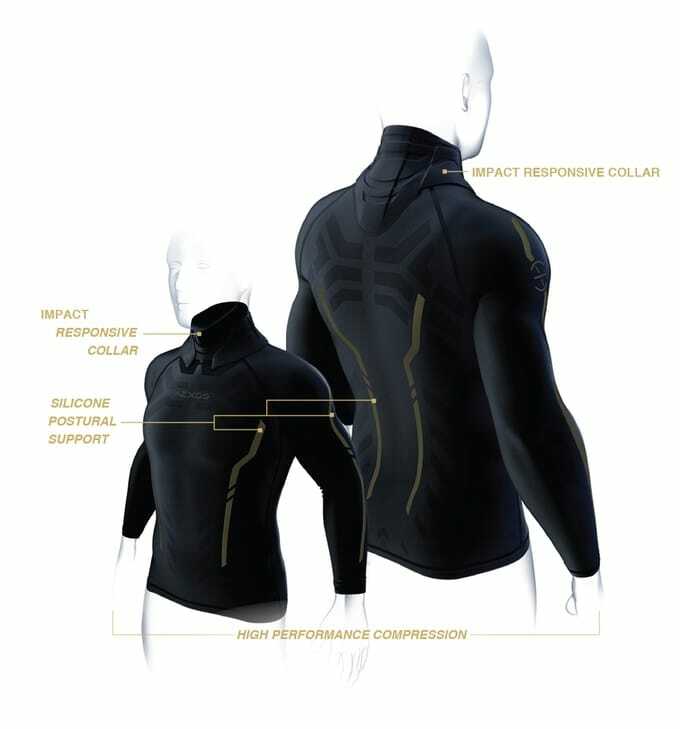 HALO is an advanced compression shirt, engineered to work in real time to instantly reduce whiplash motion of the neck and head during impact. 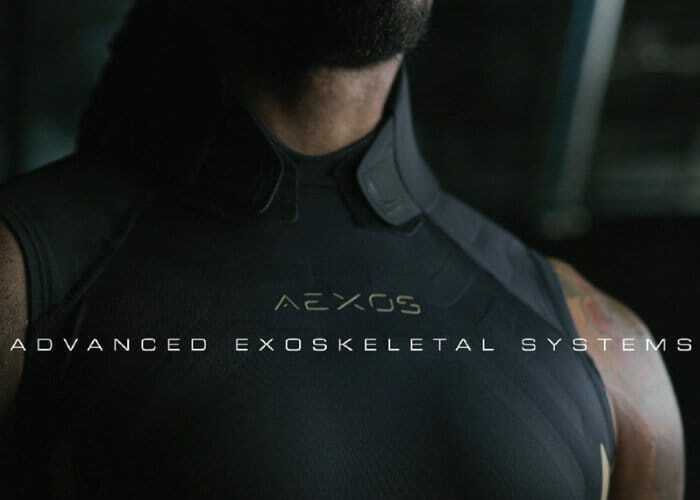 AEXOS has spent the last 3 years developing HALO, sourcing state of the art “smart” materials, and partnering with top medical professionals, engineers, and manufacturers across 5 countries to create a new era of protective equipment that enhances an athlete’s resistance to injury. Available from CAD$120 the Halo sports collar will start shipping to certain countries during October 2018. For more details, specifications and a full list of all available pledges jump over to the official Kickstarter crowdfunding campaign page by following the link below.